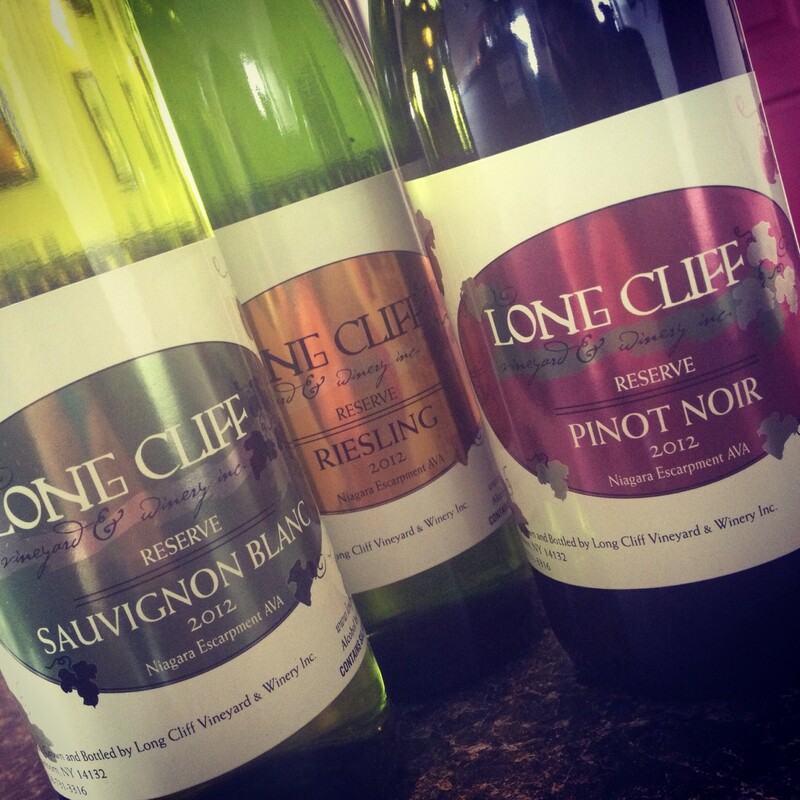 About Long Cliff – Long Cliff Vineyard & Winery, Inc. Established in 2011, Long Cliff is the testament of a lifetime of love & labor from the three generation DeMaison Family Farm. “Keeping it in the family” is at the heart of everything we do & there’s no doubt our love of wine runs through our veins – quite literally! Farmers first, we’ve been working this same land for almost 50 years, and truly believe the key to a good wine is a successful growing season! All of our grapes are estate grown in our 5.5 acre vineyard, located on the Niagara Escarpment AVA. The natural beauty of the fruit is the real secret to our high-quality wines- made possible because of the unique climate and soil conditions of our “Niagara Escarpment” region… otherwise known as the Long Cliff! CLICK HERE to view our full wine list! We can’t wait for you to open! Not to mention, I LIVE in Sanborn on Upper Mt Rd! We hope to see you at this Saturday’s Grand Opening Celebration of the Black Willow Winery! Thanks for your interest in our venture. I am looking forward to meeting everyone. Hope you’re open when I return to Wilson for the summer! We hope to be open late summer see you then. Thanks for your interest. It never ceases to amaze me what you can find on the internet. I was hoping to find a way to contact you, but I never thought I’d find you as a winery owner! I hope to be in NY sometime this summer, sure would be nice to see you. Good luck on your new adventure, I’m sure you’ll do great. I thought screw machine lubricant ran through your veins. The fruit of the vine is much much better. Congratulations on your new venture. Looking forward to visiting the winery. Good luck from Cleveland! Trying to plan a Niagara Wine Trail trip and was checking out your site. Hope you will be open before the summer is over. Love the label redesign. Good luck. We are opening a Wine Bar in November in Lockport. One of our core values is a blief in supporting and promoting regional wineries and breweries. Kurt at Freedom Run, a family friend, mentioned that you were opening a winery and suggested we check out your wines and consider carrying them when they become available. Please let us know when you are in business as we would love to support your efforts. Enjoyed meeting you and tasting at Long Cliff yesterday. 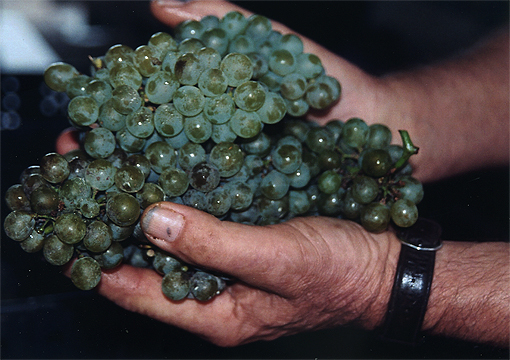 The 2011 Riesling is a winner. Howie picked up have some of your Riesling and Lemberger juice for me. If the wine turns out any good I’ll bring you some next year.